Beginning Tuesday, July 17, all cats 7 months old or greater will be available for adoption at whatever price you are willing to pay! Great River Rescue currently has many cats available for adoption and even more on its waiting list to be brought in and put up for adoption. The goal of the special is to get cats and kittens into adoptive homes to open up space for cats and kittens currently on the waiting list. Great River Rescue has taken in 111 cats already this year, but has also received over 170 requests to surrender cats to the shelter with that gap growing by the day. 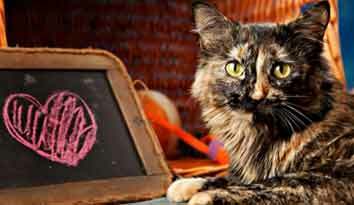 With more cats than the shelter has capacity to care for, it is important to find homes quickly for the shelter cats. “Our goal is always to get our animals into homes as quickly as possible,” said Executive Director Brandon Mustful. 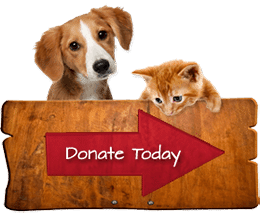 “We don’t want cost to be a hindrance to anyone getting a new companion.” Every cat at Great River Rescue is spayed/neutered prior to adoption, is current on vet recommended vaccinations, and been given preventative care treatments. 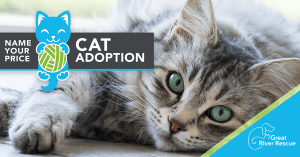 According to Executive Director Mustful, the shelter spends an average of $500 or more per cat to take care of them while they wait for their new homes. 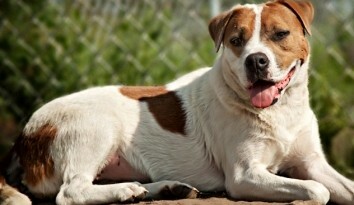 The shelter will also have other cats, kittens, and dogs available for adoption during the rest of the summer. The normal adoption fee for a cat is $100 and the fee for a dog is $200. In addition to the adoption special, Great River Rescue t-shirts will be available at a discounted price. Great River Rescue, a non-profit, was established in 1977 as the Beltrami Humane Society. Over 10,000 kittens, puppies, cats, and dogs have been adopted from the shelter since that time. 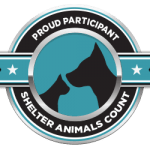 A no-kill shelter, it can house up to 45 felines and 25 canines and maintains a waiting list of animals to be surrendered. Located at 1612 Carr Lake Road, the shelter is open from 12:30 – 5:30 PM, Tuesday through Saturday. Executive Director Mustful can be reached at director@greatriverrescue.com or 751-7910. Great River Rescue provides microchipping service. Microchips greatly increase the odds of finding a lost pet.